Removable, white, and glossy! It offers a great tack to most surfaces, and has the ability to be removed with ease! That means, no sticky residue or build up from the adhesive. 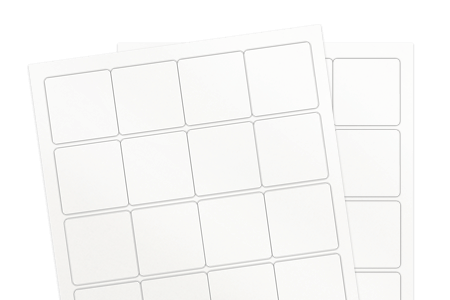 With a glossy and shiny face to boot, this material is great for product or packaging labels, shelf tags or warehouse labeling of items or other goods.